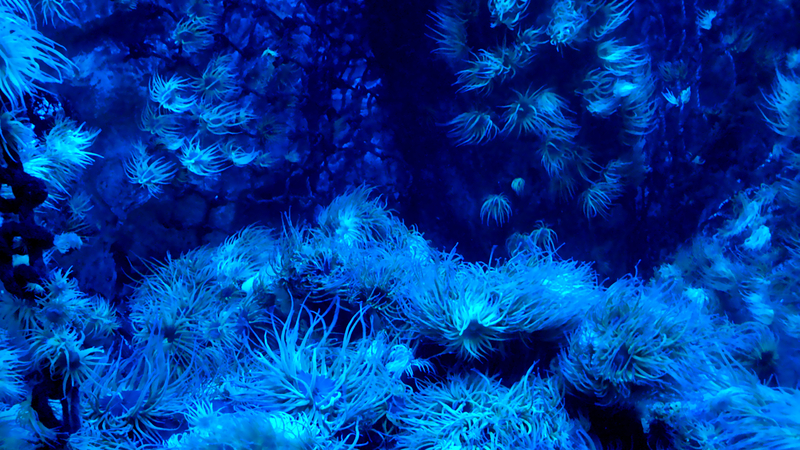 While walking through I took this picture of a tank full of Anemone and couldn’t help but think it would make a great desktop wallpaper. So I got home, fired up the Gimp and cleaned up the photo. I balanced the colour and smoothed the picture using a combination of Unsharpmask and selective gaussian blur. ← Previous Post Centuries old Chinese instrument sounds just like Mario! Next Post → Can I have CSS3 gradients above a background image? Yes you can!